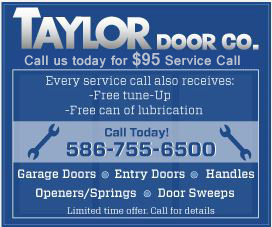 Garage doors can be costly. So when the need arises to replace yours, why throw away the old one? Recycle it instead! The “shabby chic” look is trending and your old garage door is the perfect way to add a rustic element to your home. From interior design to exterior landscapes, old garage doors can be painted, cut and tailored to fit the design of your residence. 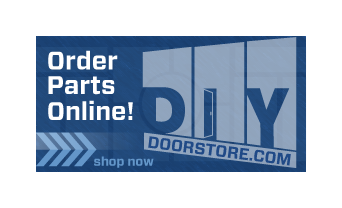 Headboard- refurbished garage doors make beautiful headboards whether the door you want to revamp is wood or steel. Cut down to size, the door can be re-stained or painted to match the decor of the room and accompanying bed. 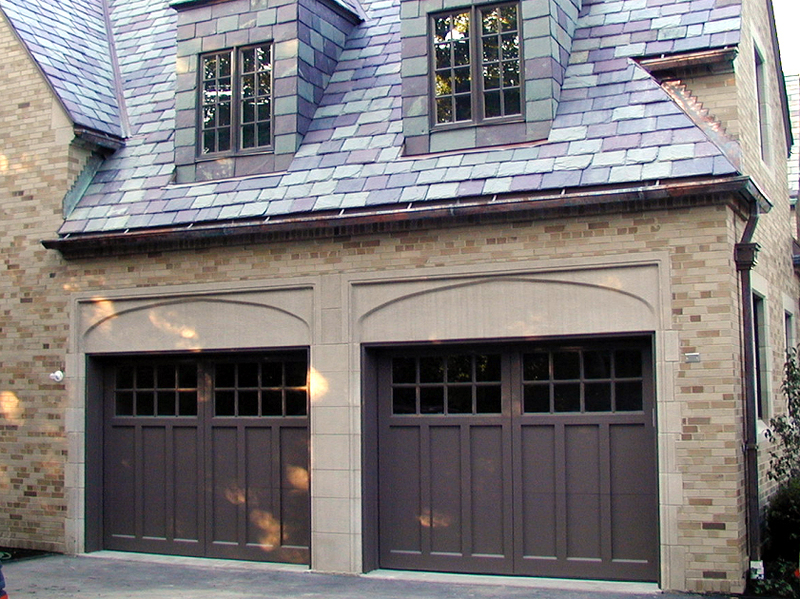 Room Screen- a key element to repurposing your garage door is separating the panels. When you have it separated into three attached strips, the door can be stood up and used as a room divider. Easier than building a wall between rooms, this piece can be custom painted and save you alternative construction money in the long run. Artwork- Separate rows of the door and cut out inner panels. Replace panels with words, photos or images and cover with glass. This easy project can now be hung to match your new headboard or accompany any living space! Bench- Take two rows of the old door and fold them over each other to make a bench back and seat. Attached properly to wooden sides and accents and voila! A quaint bench for your patio or laundry room. Landscaping Shed- Take the old panels from your door and staple them to ordinary wooden shed frames. This process weatherproofs the structure and creates an adorable storage unit for your backyard!